Although the futuristic little urban runabout only boasts an equivalent horsepower output of 5.5bhp, it makes up for it with 66 ft-lbs of torque, all of which is instantly on tap via the electric powertrain. At a bit over 100lbs wet, the scooter is capable of reaching a top-speed of around 30mph.  Part of what really sets the Ujet apart is its integrated technology. The Ujet scooter comes a built-in dash cam, two separate USB ports, GPS, and Bluetooth connectivity. That last feature allows the scooter to be paired with a smartphone via a telematics app, and through the use of WiFi and 4G connectivity users can monitor battery level, GPS location, and even have the ability to remotely disable the thing in the event of a theft. One of the most noticeable features on the scooter are its spoke-free orbital wheels. Two different seat designs and heights are available, as well as the customer’s choice of any of five-color-options. 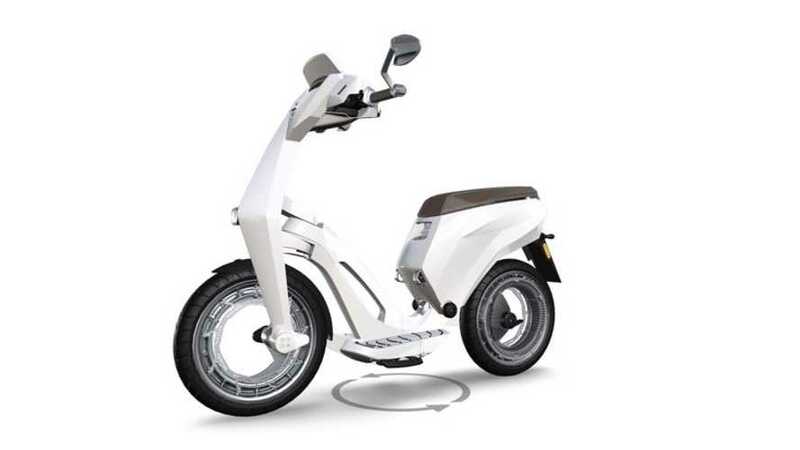 Because the batteries are stored underneath the seat, storage room is pretty limited on these e-scoots, but the company does say it’s currently in the process of rolling out a line of accessories which will include luggage and other storage options. Ujet plans on the new scooter hitting the US market sometime in Summer of 2018 with a projected MSRP in the neighborhood of $10K, though this is obviously subject to change.